Commemorate, celebrate or honor those that are most important in your life by growing a leaf on the C’mon Giving Tree. 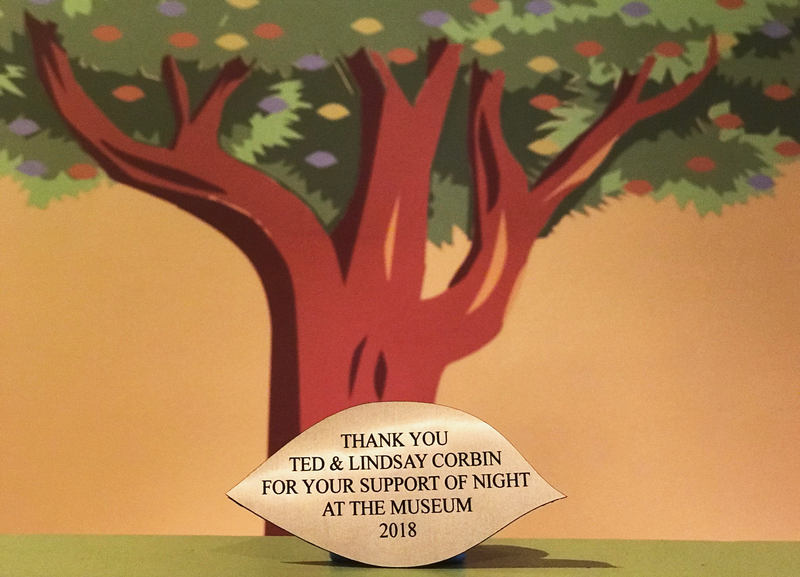 These individual, engraved leafs are a memorable and lasting gift displayed inside the C’mon. For questions or to order by phone, call (239) 260-1604. Gifts of love, honor, and tribute! Each leaf can be engraved with: two (2) lines of text with 20 characters max. Each leaf can be engraved with: three (3) lines of text with 40 characters max. Each leaf can be engraved with: four (4) lines of text with 60 characters max. THE GOLISANO CHILDRENS MUSEUM OF NAPLES IS A 501(C)3 ORGANIZATION. A COPY OF THE OFFICIAL REGISTRATION AND FINANCIAL INFORMATION MAY BE OBTAINED FROM THE DIVISION OF CONSUMER SERVICES BY CALLING TOLL FREE 1-800-435-7352 WITHIN THE STATE. REGISTRATION DOES NOT IMPLY ENDORSEMENT, APPROVAL, OR RECOMMENDATION BY THE STATE. 100% OF EACH CONTRIBUTION IS RECEIVED BY THIS ORGANIZATION #CH-14271.